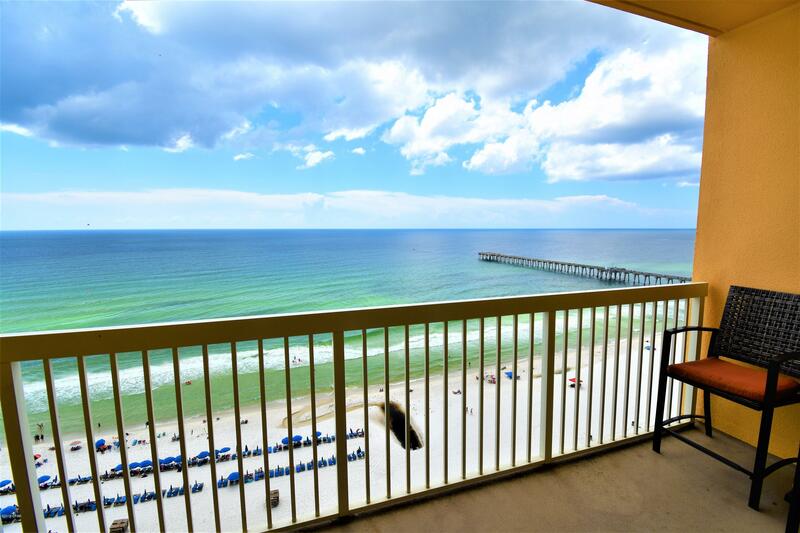 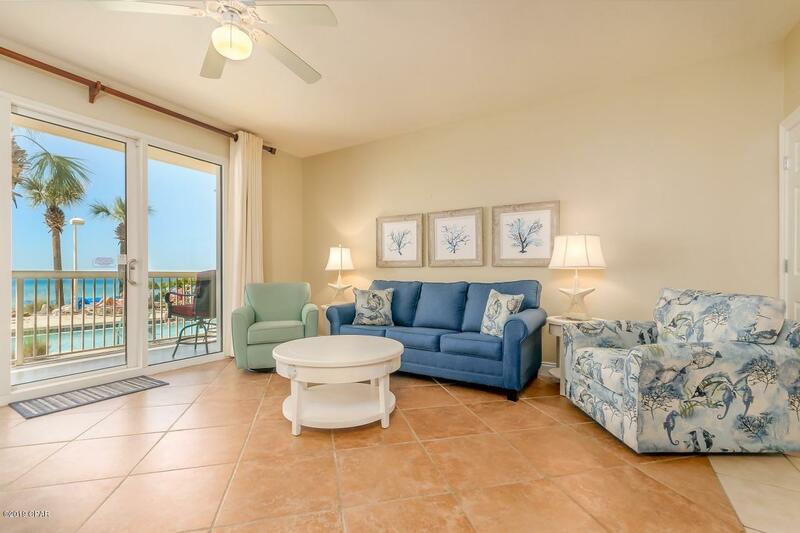 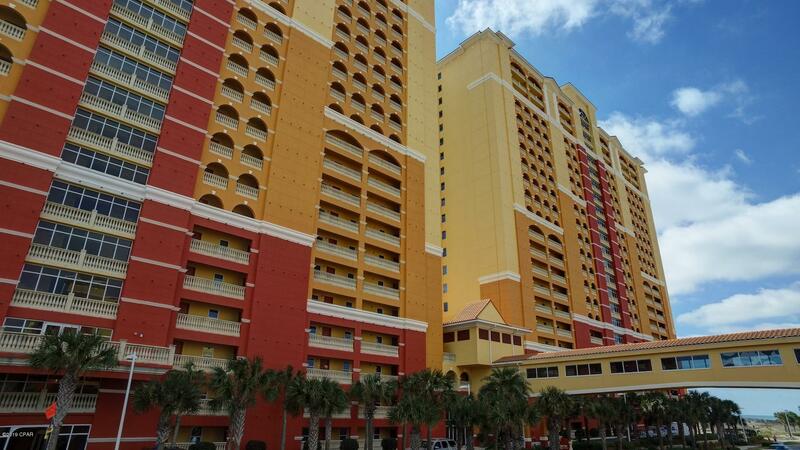 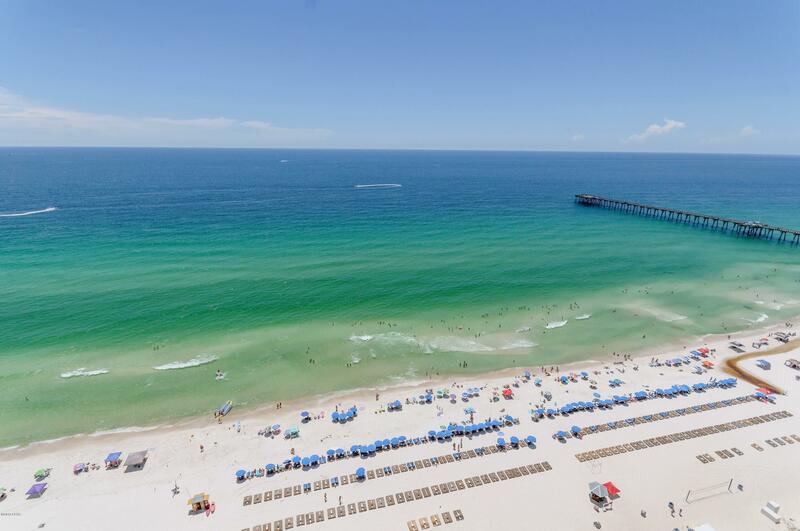 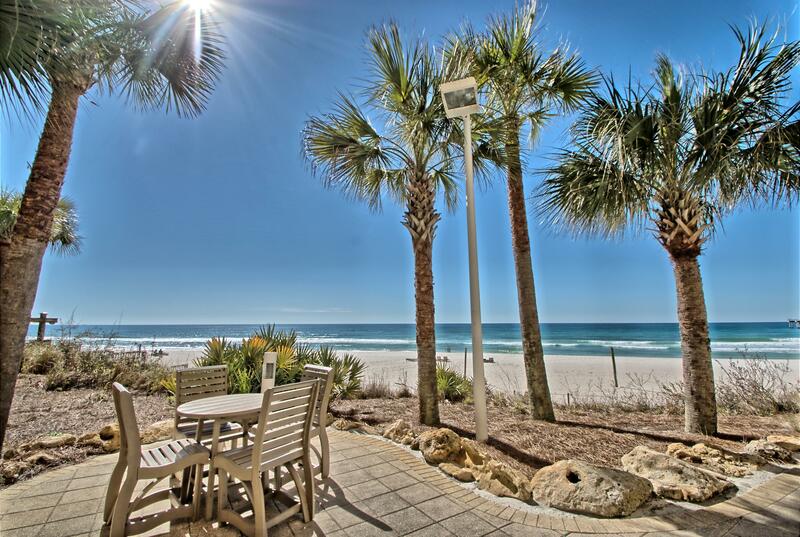 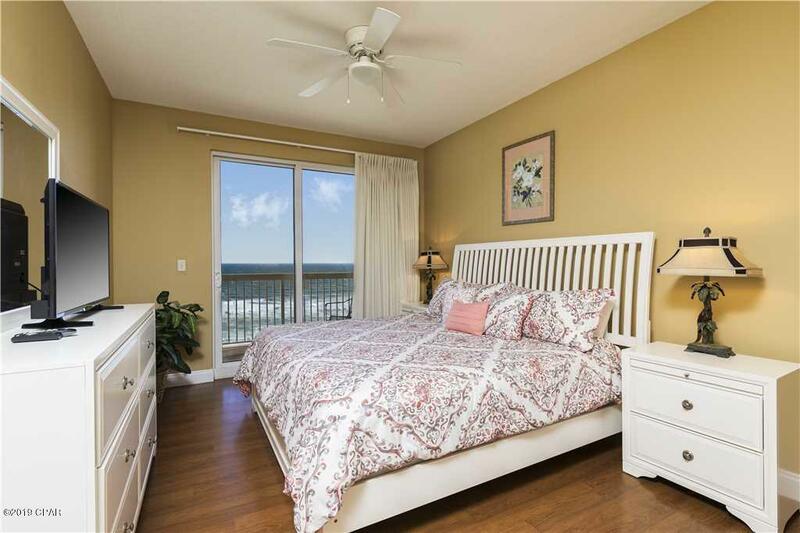 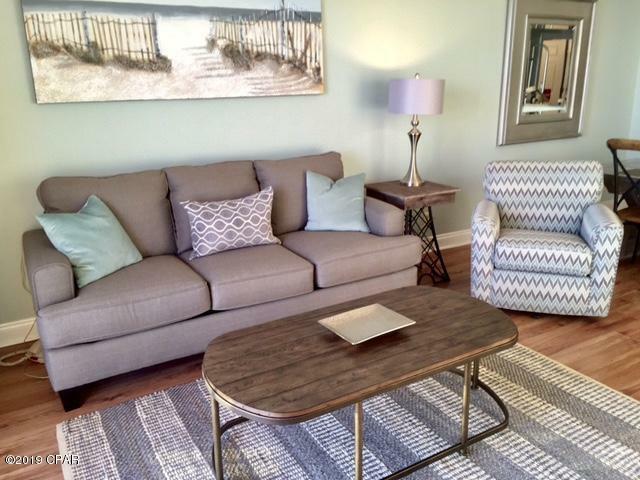 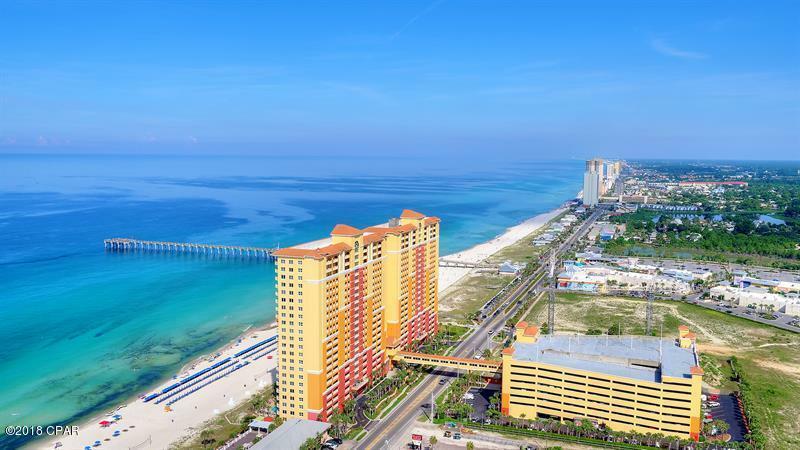 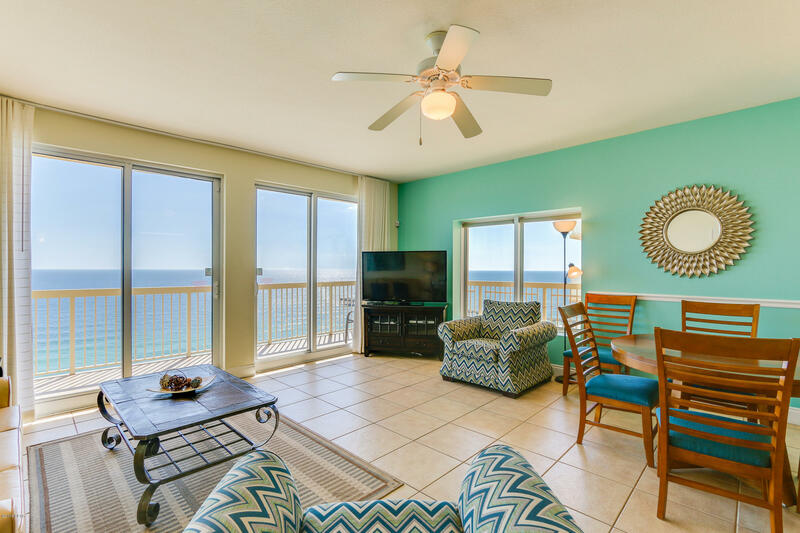 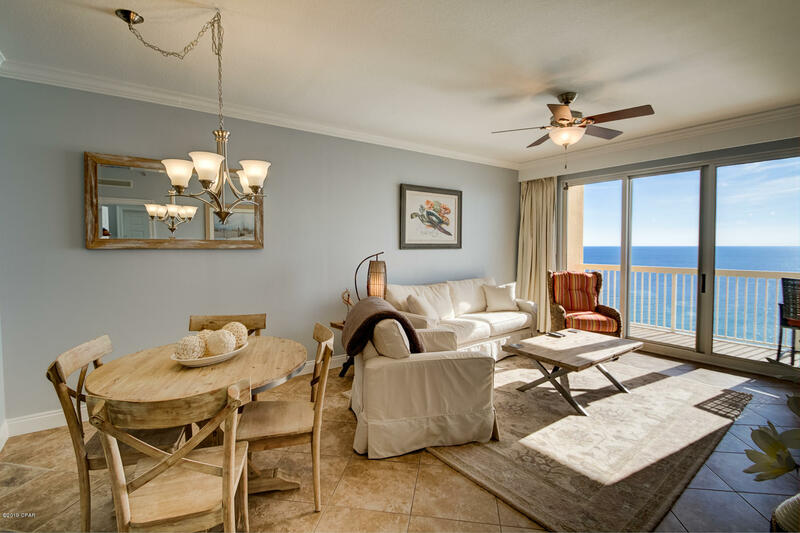 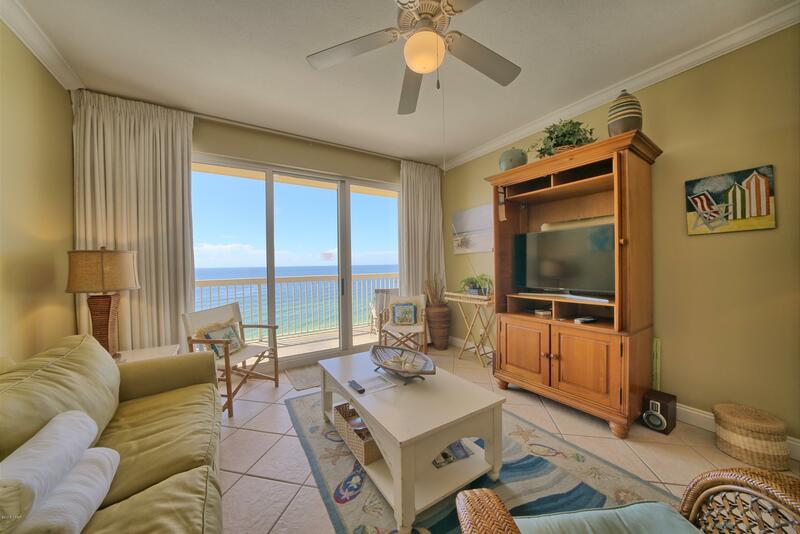 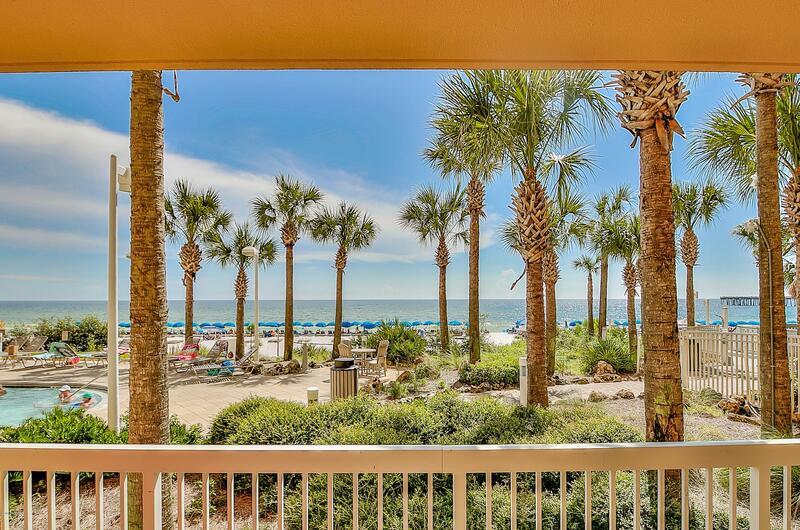 Perfect Panama City Beach condo location, across the street from Pier Park and next to the Panama City Beach Pier. 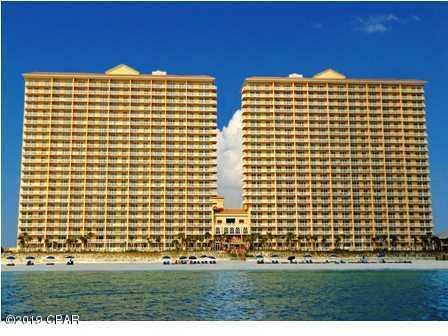 Two Beach front towers with a third tower on the north side on the way. 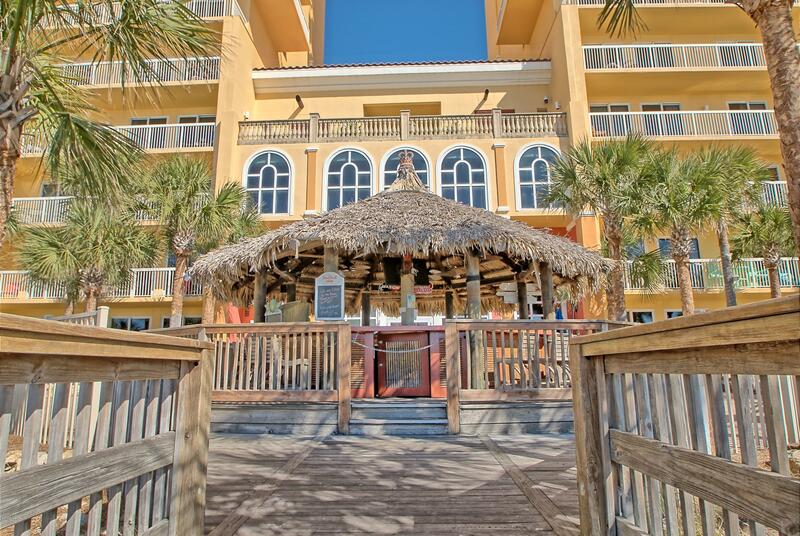 Amenities include two pools a Tiki bar & grill and fitness center. 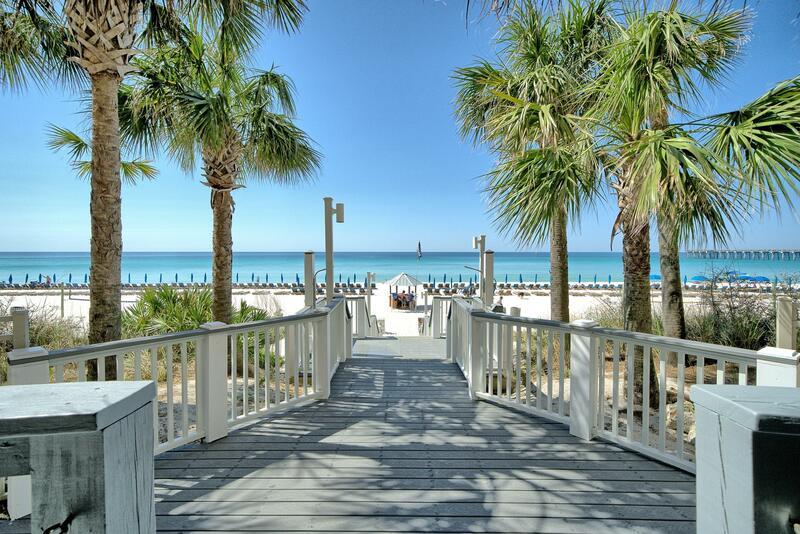 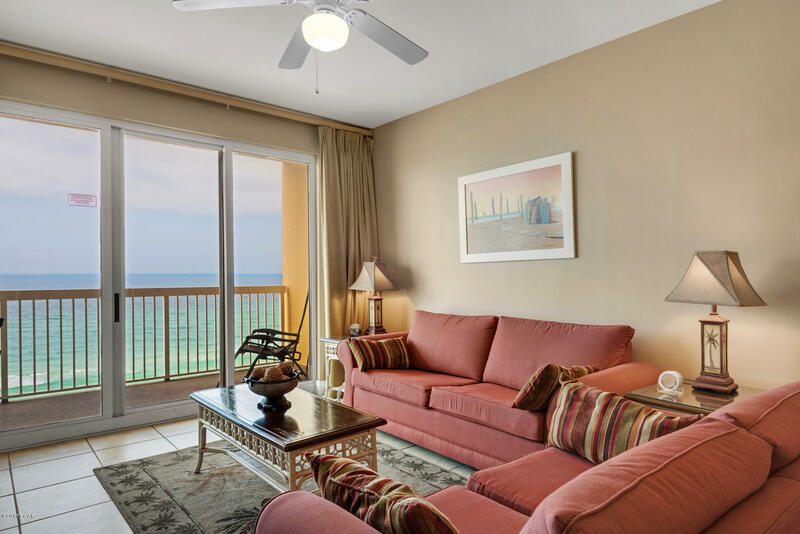 You deserve the gulf front luxury of owning a beach front property, buy a condo in Calypso Towers today! 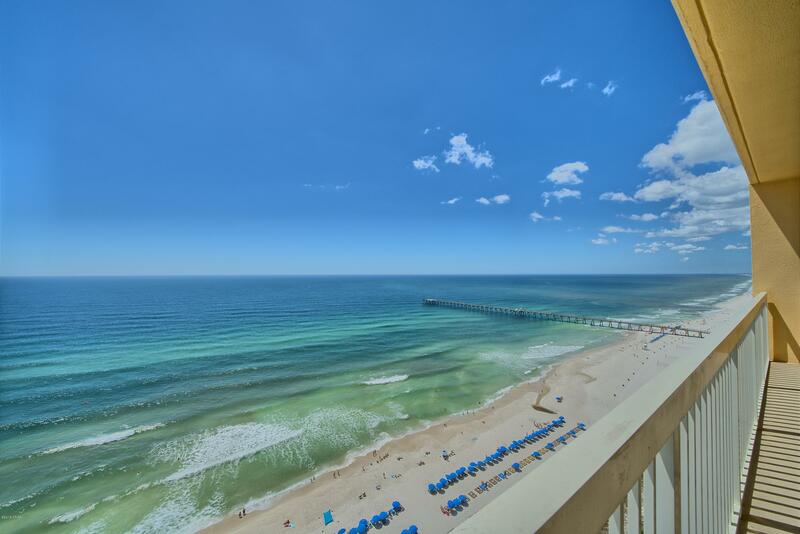 Listed by: Scenic Sotheby's International Realty. 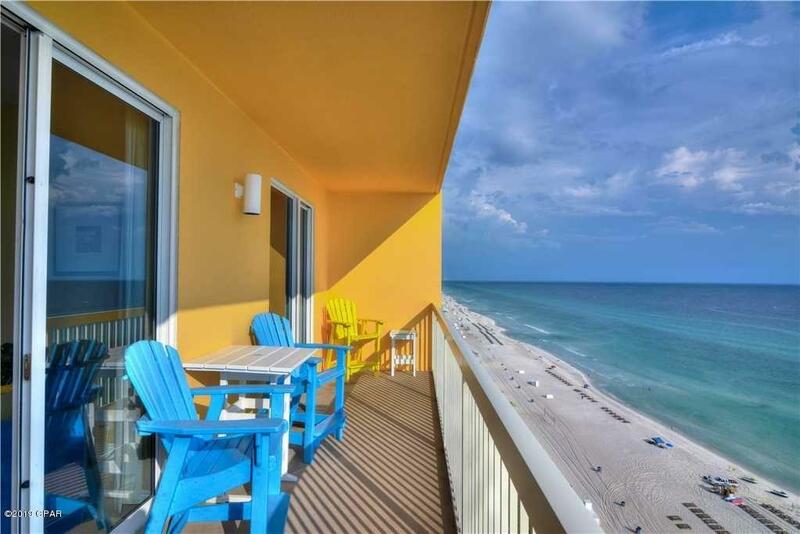 Listed by: Addvantage Real Estate Services. 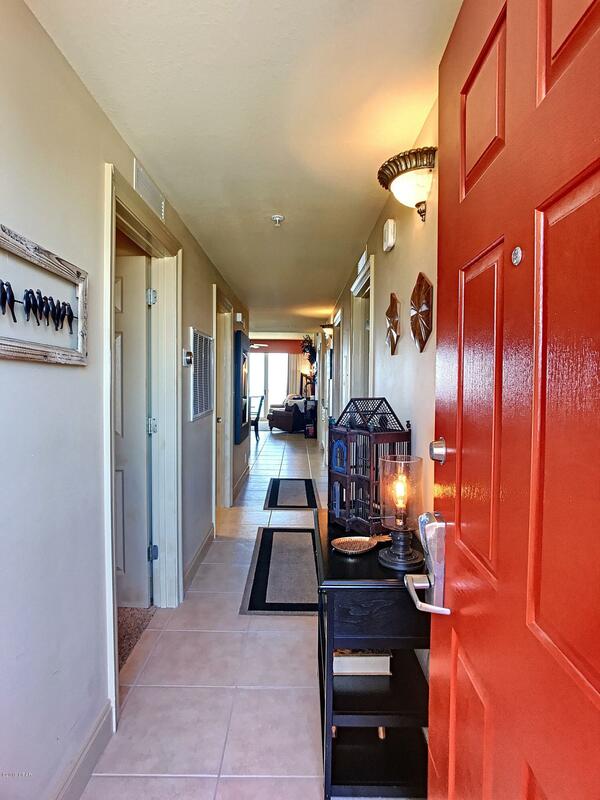 Listed by: Scott Ingraham Real Estate. 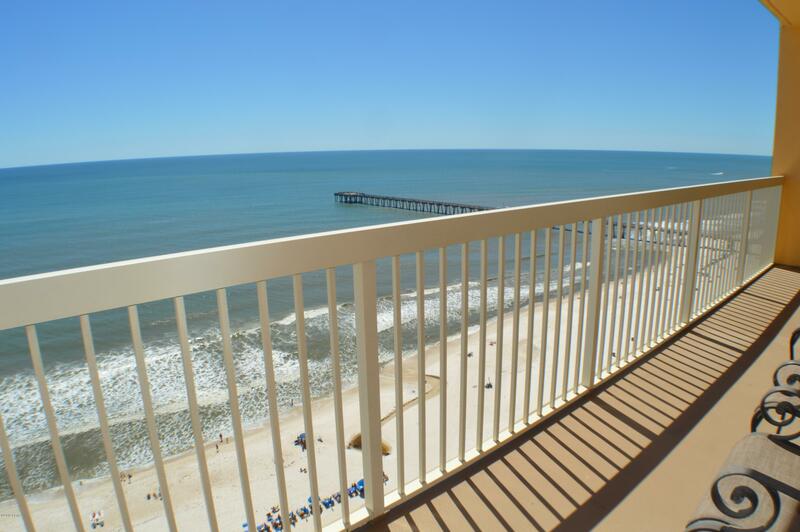 Listed by: Engel & Volkers 30A.